Yup. 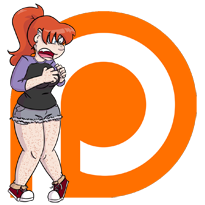 I just used this update to remind y’all I have a patreon. But the truth of it is that it’s a an actual comic I spent time on, and some of you may have already seen it, as I drew it for the main page of said patreon, and I posted it last week. For those of you, I say good job for looking, but I also say “here it’s bigger and you can maybe see that I wrote ‘too olde for the children’s menu’ in the olde section and that’s probably my favorite joke of the whole thing. Normal comics as normal next week, so in the meantime, tell someone about the comic on facebook or twitter (or in real life, with your face! ), vote on TWC, and consider supporting me on patreon.